Dr. Cavanaugh is an Associate Professor of Medicine at Vanderbilt University School of Medicine and Medical Director of the Vanderbilt Dialysis Clinic-Campus. Her patient-oriented research focuses on identifying ways to improve doctors’ and other health providers’ communication with patients and their families. Follow her @KCavanaugh_MD. In healthcare overall there is an emerging dynasty of rigorous ascertainment of patient-reported outcome measures (PROMs). The context of clinical trials is of the highest importance to provide evidence supporting patient-centered clinical decision-making, provision of information on medication or device-labeling that patients want, and to inform quality evaluation programs. The recently released SPIRIT-PRO Extension guidance for the information to include in trial protocols is a testimony to the robust endorsement of patient-reported outcomes and their respective measures in clinical trials. Nephrology has included PROMs in a variety of trials even prior to issuance of the FDA’s guidance for standards of evidence to be applied for consideration of medication or device indications and labeling information. Shortly after, stakeholders from the nephrology community, the FDA, as well as patients, convened to identify priorities, gaps in knowledge, and actions for next steps. 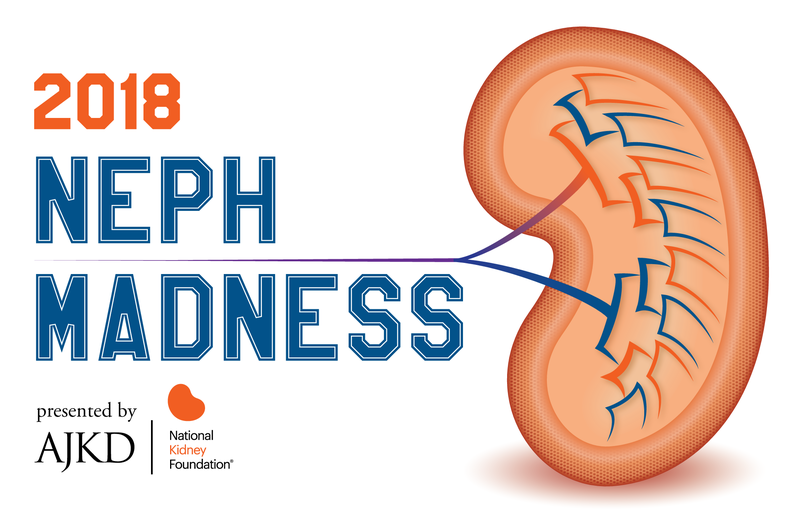 The fruition of these efforts has resulted in a new PKD-specific measure of health-related quality of life that is anticipated to be a primary outcome for clinical trials. The recognized importance and value of PROMs has further motivated the assembly of the international collaborative, Standardizing Outcomes in Nephrology (SONG). This team gained the perspectives of patients and caregivers who identified the patient-reported outcomes of fatigue/energy, resilience and coping, anxiety/stress, and poor appetite within the top ten priorities for outcomes of trials. Similar perspectives were discussed by patient stakeholders at a PCORI-supported NKF Stakeholders’ Conference. The call is clear — PROs as outcomes in clinical trials are demanded by those who will ultimately benefit most and nephrology is ready to answer the challenge. But this is only the beginning. PROMs can be incorporated into electronic health records through patient portals or other electronic/mobile platforms (ePROs). Industry is booming to provide us options for both clinical trials and our clinical practices more broadly. Pharmaceutical companies include Directors of PROs. CMS is expanding its consideration of PROs for the ESRD Quality Improvement Programs and examining the possibility of new measures to characterize patient safety and attainment of life goals as recommended by patient stakeholders during a recent technical expert panel. 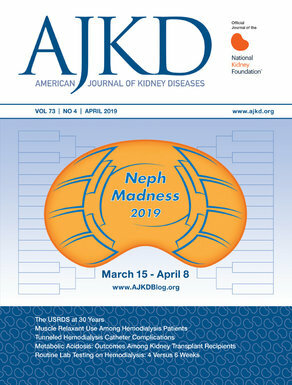 Patient-Reported Outcomes are everywhere, and thus PROMs are the true titan of trials and this NephMadness Tournament. – Post written by Kerri Cavanaugh. Follow her @KCavanaugh_MD.